Hill Cottage offers wonderful self catering holiday accommodation in Killyleagh. Downpatrick is a short drive away as are many of the attractions in County Down. This delightful 3 bedroom cottage is in a peaceful rural setting. A truly perfect base to discover this wonderful part of the world. 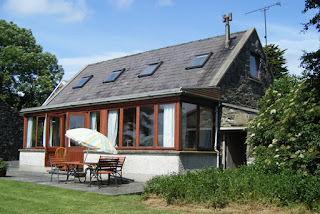 The holiday cottage was converted from an old stone farm building. The back door opens onto the old farm yard with ample car parking space. 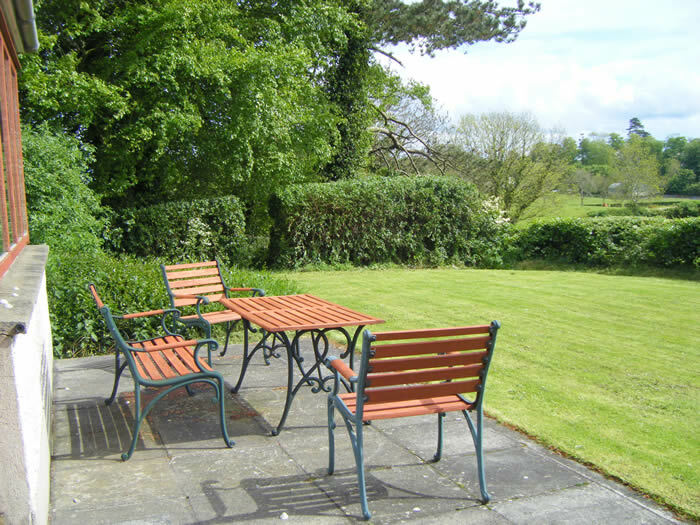 French doors open onto a private south facing garden with patio, BBQ and garden furniture and a wooded area with cut paths ideal for children and dogs to walk and play in. Killyleagh is a pretty village on the western side of Strangford Lough. It is home to the beautiful Killyleagh Castle, which is the oldest inhabited castle in Ireland.